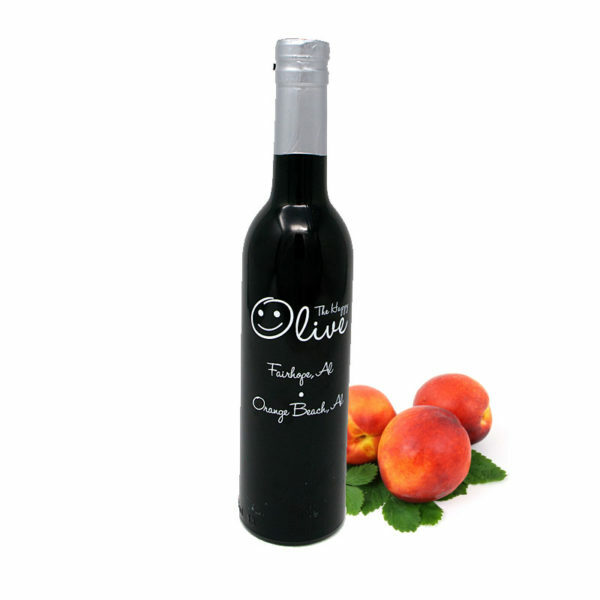 Made with White Trebbiano Grape Must, our White Peach Balsamic does undergo the cooking and barrel aging process of the Balsamic Vinegar of Modena, but is not caramelized therefore it retains its white color. The result is a crisp vinegar with a touch of sweetness reminiscent of handcrafted vinegars from northern Italy. Extremely adaptable, it can be paired with any of our Extra Virgin Olive Oils, as well as our flavored oils to make a light, tart vinaigrette. Marinate sliced cucumbers and top with sea salt and fresh ground pepper. Combine with Basil or Meyer Lemon oil for a great salad dressing. Combine with Garlic, Harissa or Chipotle oil to marinate pork tenderloin or chicken. Add to bottled water or sparkling mineral water for a refreshing thirst quencher.